After reading and learning about Operation Smile I was touched by the children who were helped by the amazing doctors of Operation Smile. Operation Smile is an organization dedicated to helping children around the world with cleft palates and other facial deformities. Every year Operation Smile rescues so many children born this way and save these children from lives of rejection and despair. Having healthy children and grandchildren, I am so grateful and wanted to help these beautiful children in any way I could. 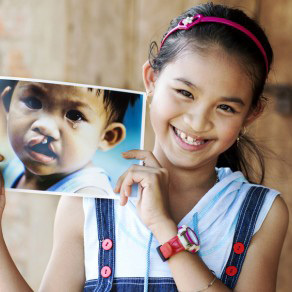 Every three minutes, a child is born with a cleft lip or cleft palate. 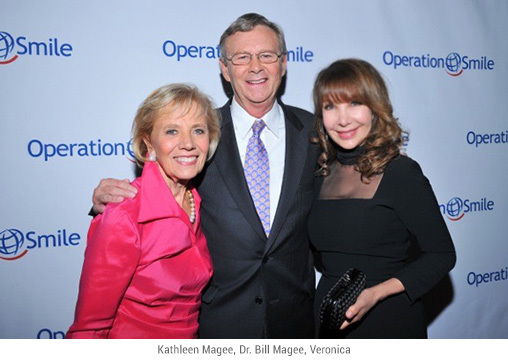 Operation Smile was founded in 1982 when Dr. Bill Magee, a plastic surgeon, and his wife, Kathy, a nurse and clinical social worker, traveled to the Philippines with a group of medical volunteers to repair children’s cleft lips and cleft palates. What they found was overwhelming. People were pushing their babies at them. They tugged at their sleeves and begged them to help their children. In Naga City, approximately 300 families arrived hoping their children would receive surgery, but the team could only treat 40 children. After this, the Magee’s made a promise they would return to help more children. Today, Operation Smile is an international medical charity whose global network of thousands of credentialed medical volunteers from more than 80 countries is dedicated to helping improve the health and lives of children. 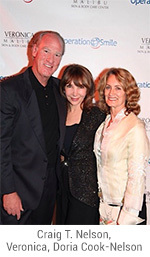 In 2011 I was thrilled to host the world premiere of the film, “A Cure to War: Six Degrees of Humanity” at our Spa. 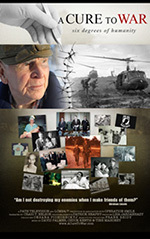 The film by Patrick Heaply helped raise awareness of Operation Smiles’s mission and its message. In 1989 President Reagan and General John Vessy sent the largest group of Americans into Vietnam since the fall of Saigon, they weren’t soldiers, but surgeons. What began as an initiative to help return the remains of soldiers lost during the Vietnam War would build friendships that would lead to the relations between the United States and Vietnam, and today, continues to add one smile at a time to the already astounding 30,000 Vietnamese children and young adults who have been helped by Operation Smile. The film was narrated by our Tai Chi Master, Doria Cook-Nelson’s husband Craig T. Nelson. 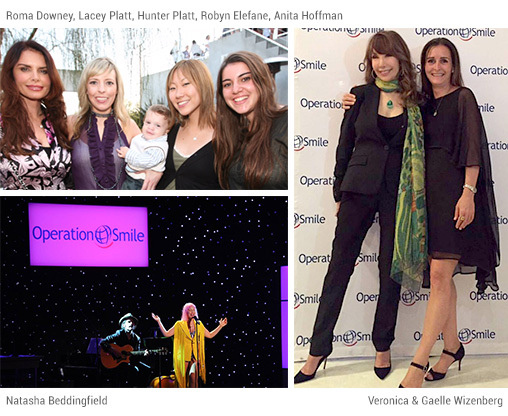 On October 2, I was honored again to be on the Host Committee of Operation Smile’s Gala 2015 at the Beverly Wilshire Hotel. The Event raised more than 1.1 million to heal smiles! For just $240 you can provide for a cleft lip surgery that will change a child’s life forever. That operation, and the difference it makes, is priceless. To see these children smile and listen to them laugh is a miracle. I feel blessed to have so many wonderful friends and clients that have helped and donate to this wonderful organization during the past 15 years. Beauty starts from the inside and this organization proves that.